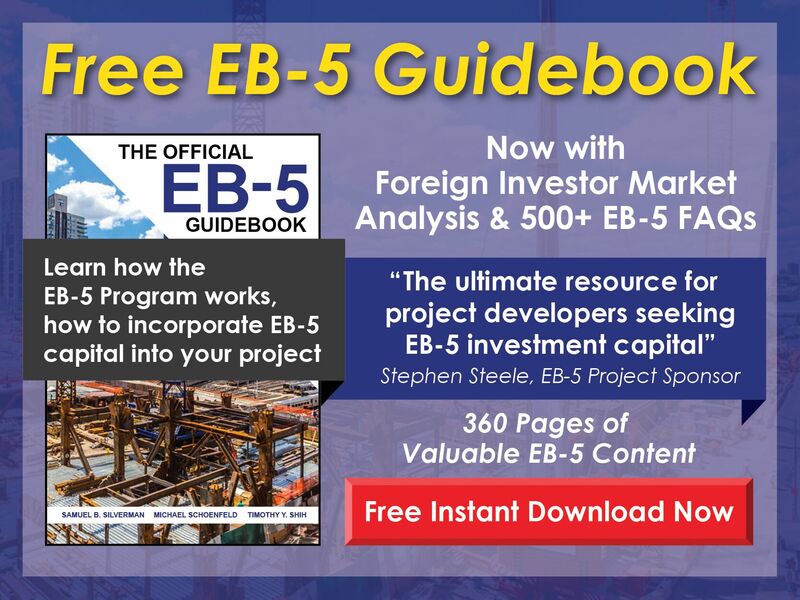 Free EB-5 Evaluation What is a foreign national’s status while appealing H-1B termination, and how could such circumstances affect an EB-5 petition? When H-1B status expires or is terminated, the foreign worker is out of status. 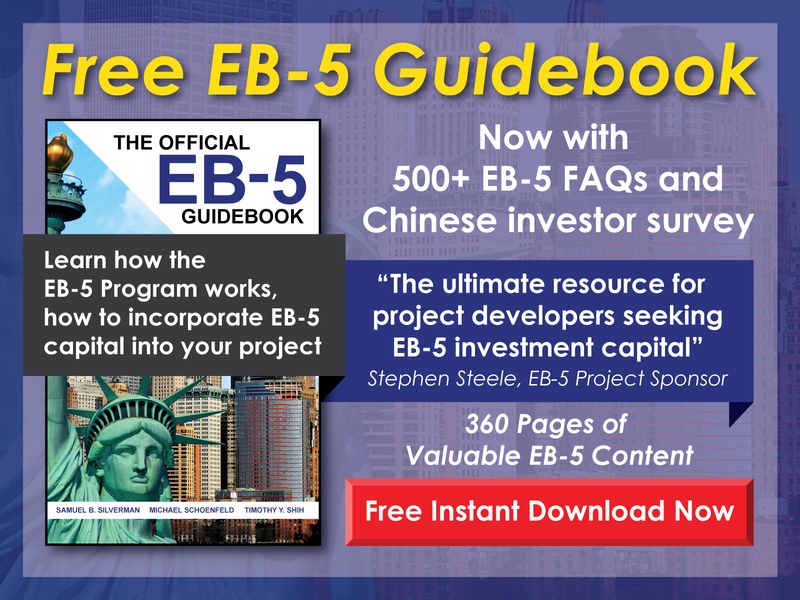 Being out of status can have significant effects on applying for the EB-5 Visa: (i) too much time spent in the U.S. while out of status will result in a foreign national being barred from reentry for 3 or more years; (ii) a foreign national without a legal nonimmigrant status cannot file to change status to permanent resident; and (iii) any income earned in the U.S. while out of status will be ineligible for EB-5 investment since it was gained through unauthorized employment. It would be best for anyone in this type of situation to seek the counsel of an immigration attorney as soon as possible.